Top #bbBabes’ of the Month – December 2015! 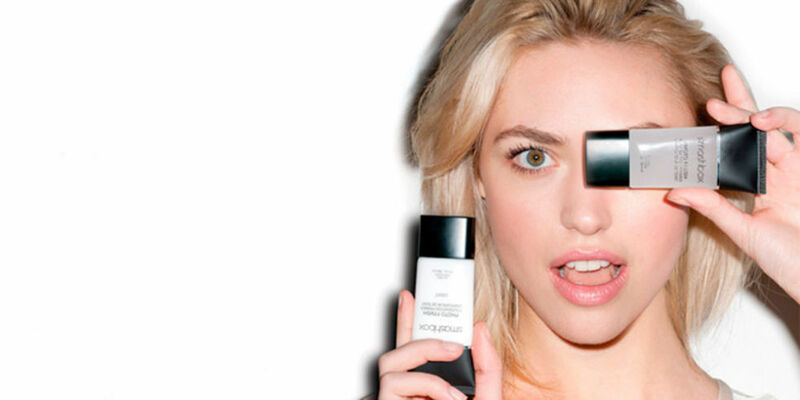 Check out these Becca Cosmetics photos from these awesome #bbBabes. Which is your favorite photo? In the quest for perfection, makeup primer has emerged as one of the most useful products in preparing the skin for makeup application. 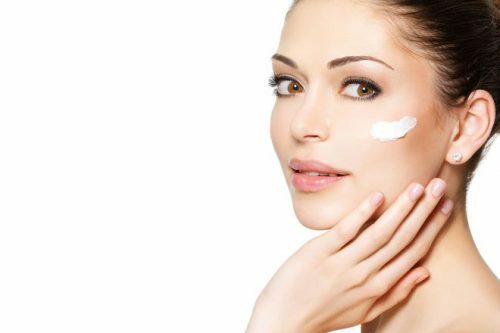 What Product Goes On After Moisturizer And Before Foundation? There’s one beauty product in particular that can help you beat the heat this summer, and it goes on before your foundation and concealer and after your moisturizer. 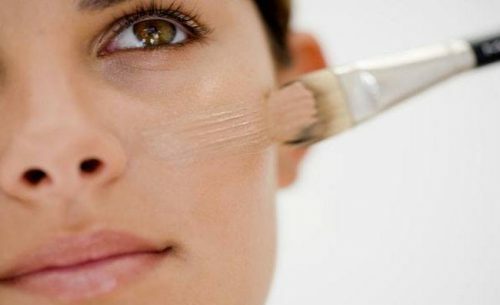 Makeup primer is relatively new to the market but is gaining popularity due to the many benefits it provides.